Most of England’s 11 million renters are on contracts with fixed terms of six months or a year; after this period has ended, landlords can evict their tenants with just two months’ notice – and without even giving them a reason. These ‘no fault evictions’ were introduced under section 21 of the 1988 Housing Act. 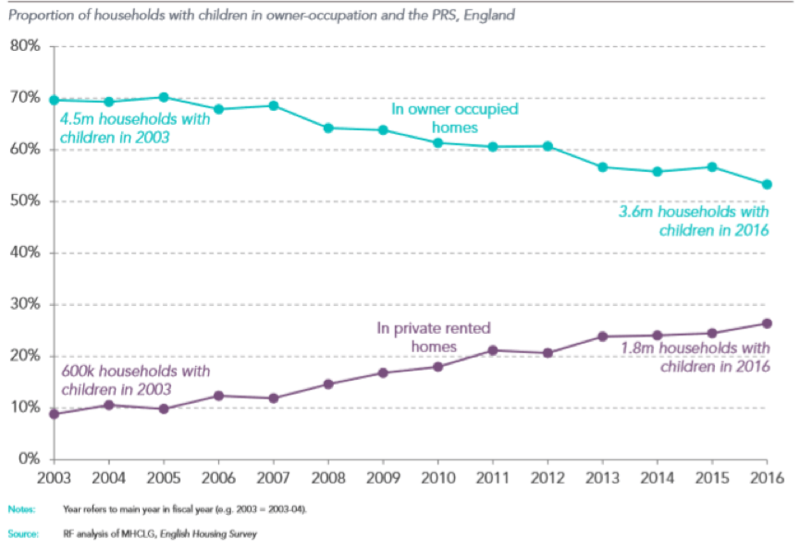 Before this, private tenants had much greater security and it was much harder for landlords to evict tenants who paid the rent on time and looked after the property. No. Tenants have the right to a secure home and a stable life, free from the anxiety of being evicted for no justifiable reason. Other parts of housing law deal with at-fault evictions. Removing Section 21 does not mean landlords won’t be able to take action when tenants fail to pay rent or damage property. 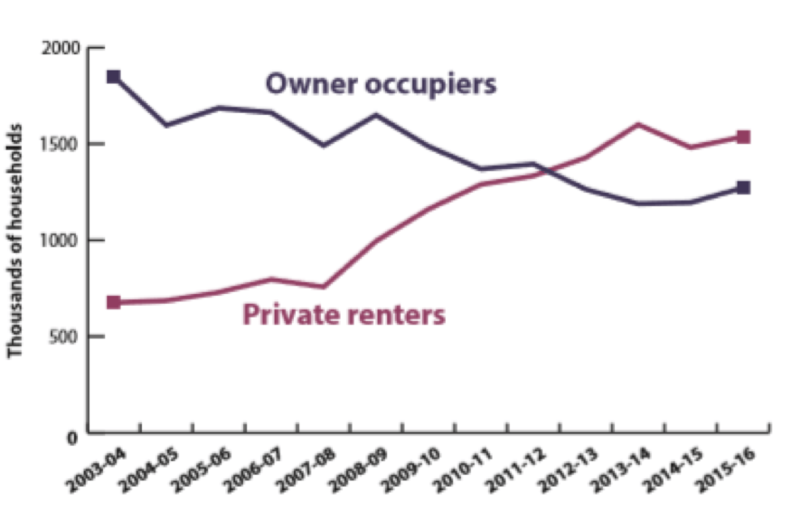 There are growing numbers of renters – enough to outnumber owners in well over 100 parliamentary seats by the next election – and a wide range of groups now support getting rid of no-fault evictions. The law has changed in Scotland, and the UK government was recently forced to say it would ban lettings agents’ fees after a big public campaign. Sign our petition to call on the government to abolish no-fault evictions, and come to our end unfair evictions campaign launch.